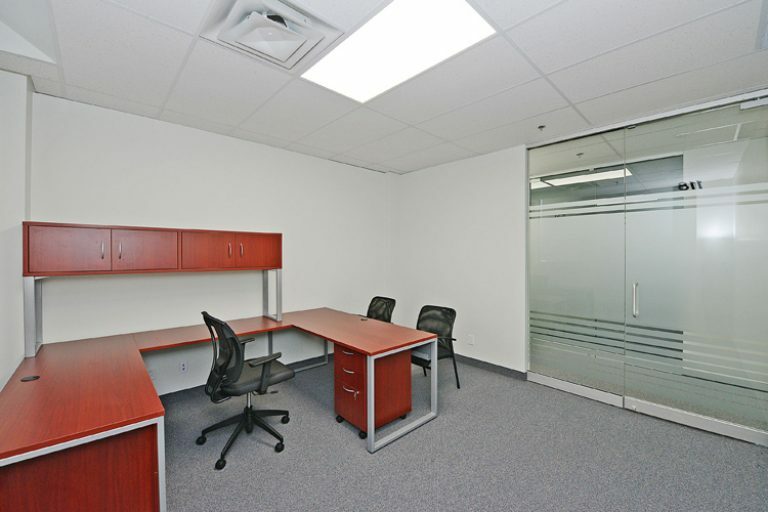 Skyward Business Centre is conveniently located in Mississauga, providing customized shared office space for rent designed to inspire you and to deliver maximum flexibility and performance for your business. 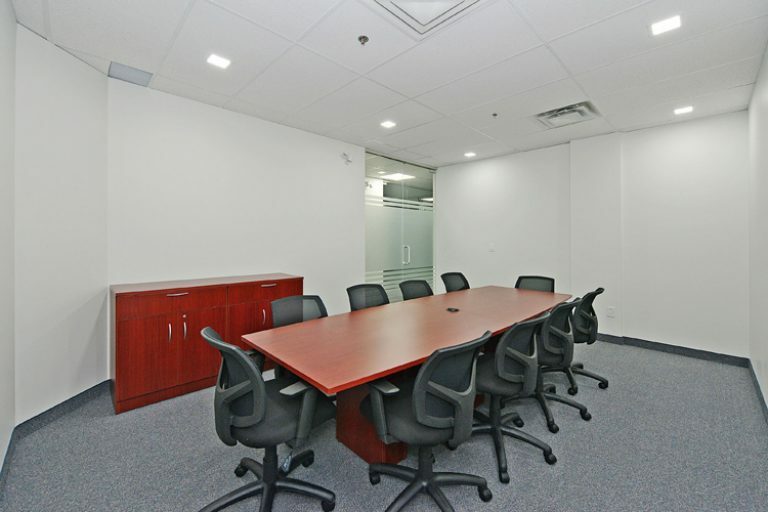 We have a wide variety of shared office space that are beautifully designed, and professionally equipped. Shared facilities, with shared services, short-term or long-term. Whichever space best suits your needs, you will have our professional office support team behind you every step of the way to make your business succeed even more. Our private offices is ideal for any person or company looking for a secure space that is accessible 24 hours per day and 7 days a week. You can maintain a corporate address with an enterprise level solution if you rarely require a physical workspace. You can choose the size of space, be it for interviews or small meeting. Our meeting rooms are designed to fit any of your situation. Our professional receptionist is ready to greet your guest, answer your phone calls, and be your assistant in business. Our office spaces are equipped with state of the art IT to provide fast and efficient technical solution. We provide private mailboxes with a prominent address to securely receive your deliveries.